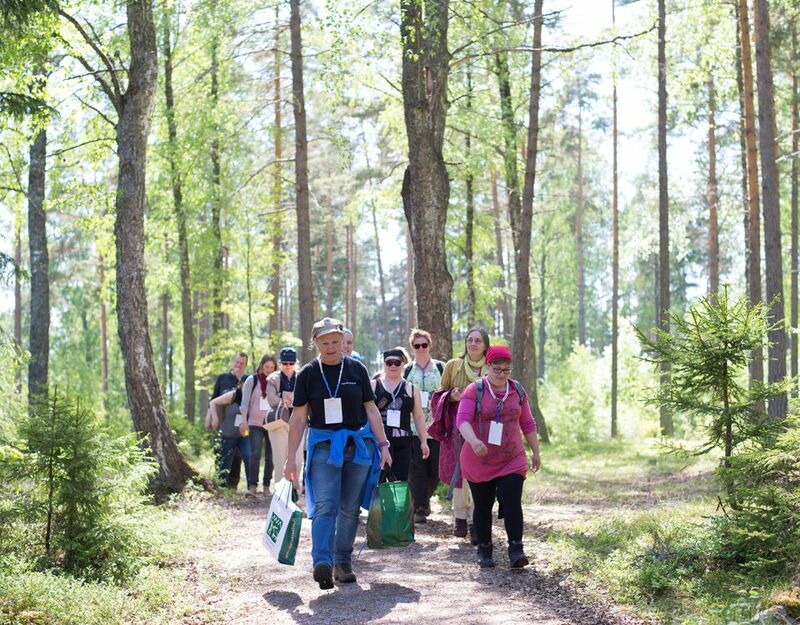 I n next minutes you can read a short overview of Finnish Forest Pedagogy concept and receive an inter-esting invitation by Sirpa Kärkkäinen, senior specialist in Forest Pedagogics at Finnish Forest Association and Head of organizing committee of the 13th European Forest Pedagogics Congress 2018 in Finland. We were talking with Sirpa Kärkkäinen in Freising (Germany) during Subgroup meeting in Forest pedagogics in early February 2018 and via mail in May 2018. 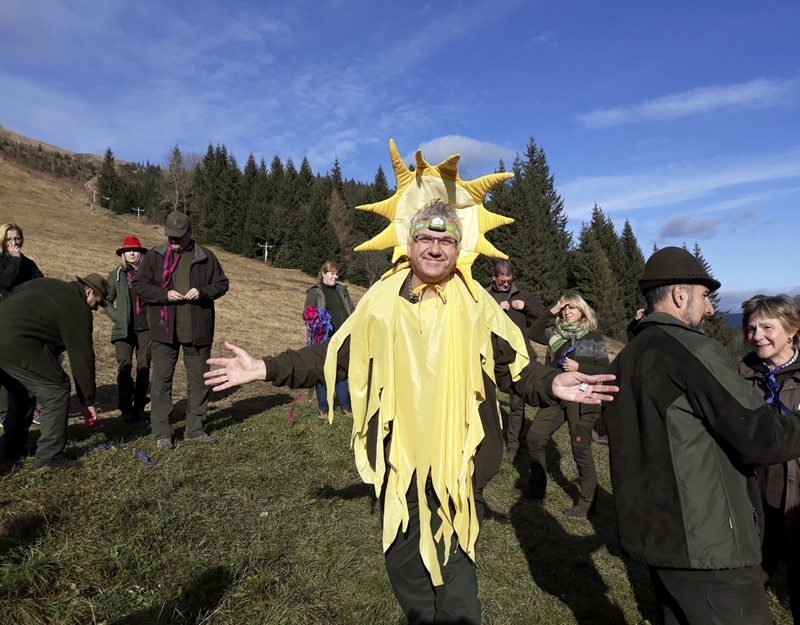 Blog post was prepared by Špela Planinšek, member of FCN-Subgroup-Forest Pedagogics from Slovenia. 1. 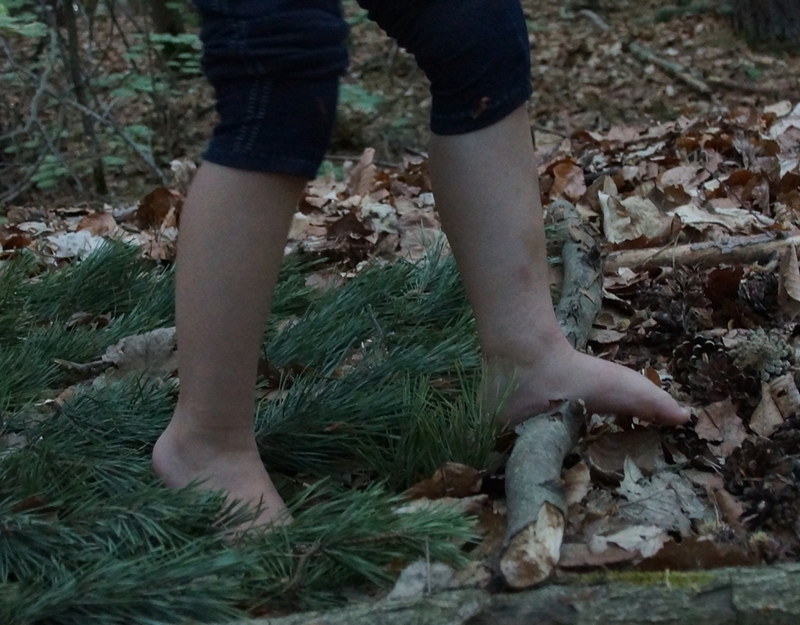 When and where did Forest Pedagogy arise in Finland? We have a long history in co-operating with schools. Forest courses for teachers have been arranged almost since Finnish Forest Association was founded (1887). Forest Quiz for upper school pupils has been going on for 37 years and Forest Week for 6th grade for 17 years. However, the word “Forestpedagogy” has not been known and used in Finland not until year 2004! That year started a project ”Pädagogische Arbeit im Wald – PAWS”. Project partners from Austria and Germany introduced us the term Forestpedagogy. 2. How long have you personally been active in FP? I’m a forester and I have been involved in education and communication for the last twenty years. I was employed by Finnish Forest Association in 2001 and ever since I have been active in FP (see bottom picture). 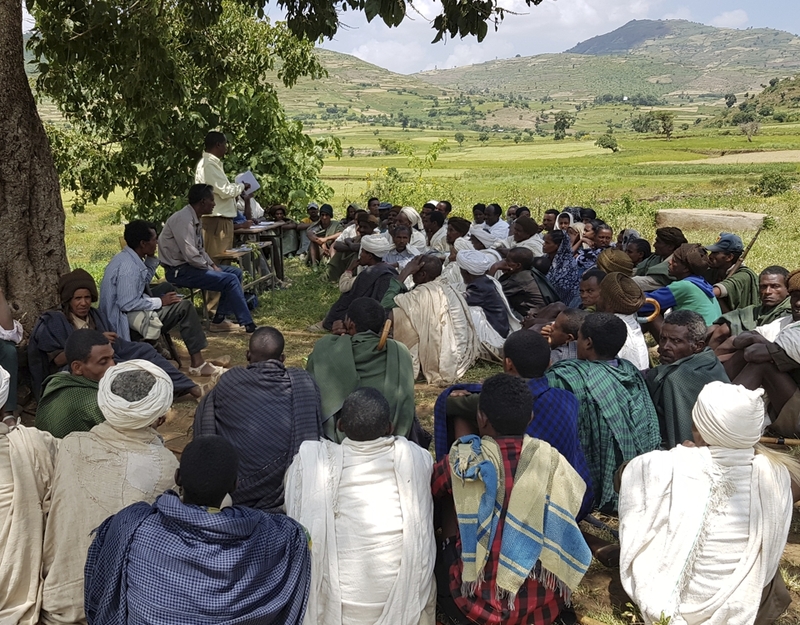 In and after PAWS project we started to educate foresters and forest students in Forestpedagogy. The concept has been locally modified during the years. 3. 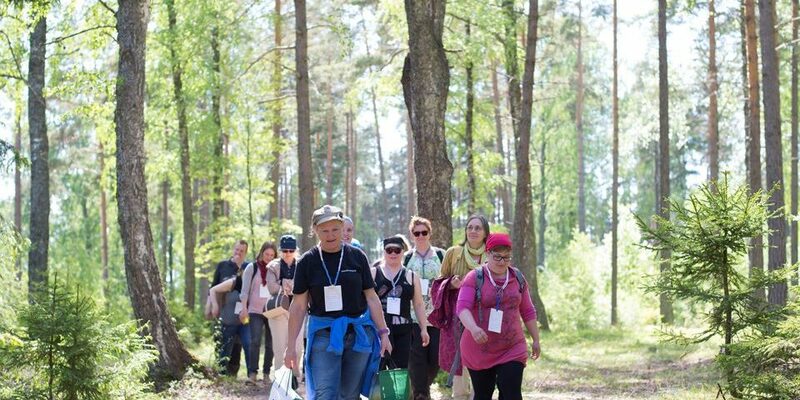 Between our Forest Pedagogy meetings and congresses I have noticed that forestpedagogy is implemented in very many different ways in Europe – please describe me Finnish way. First, we want to support the teachers to fulfil the targets set in the school curriculum. On the other hand, we have also been active in the reform of the new curriculum. And second, we need and maintain a large network. From 2001 we have had a steering group with 25 organisations. This is important because there are so many organisations (as Finnish Forest Foundation), which are working with schools, children and youth, teachers and forest. And typically, many activities in school hours or even spare time of children are arranged with a network, not only by one organisation. The national core curriculum for basic education has been implemented in schools from 2016. It supports in many ways learning about forests and with forests. According to the curriculum pupils learn about the ecology of forests, about sustainable use of forests, economical and other meanings of forest, about bioeconomy… just to mention some points. Furthermore, new curriculum also encourages teachers to use learning environments outside the classroom. It means getting out into nature or visiting museums, businesses, research institutes, universities. Here teachers need help and contacts from experts outside the traditional “school world”. There are also other goals where I see Forestpedagogy, forests and forest sector could be useful. Teachers are experts in teaching and we are in forests and our common goal is sustainable use of forests. That’s a good combination. The new curriculum places an emphasis on transversal competences. The aims set for transversal competences include for example managing daily life and taking care of oneself, interaction and self-expression, working life competence, participation as well as involvement and building a sustainable future. Every school must have at least one clearly defined theme, project or course that combines the content of different subjects and deals with the selected theme from the perspective of several subjects. These entities are called multidisciplinary learning modules. Pupils participate in planning the multidisciplinary learning modules at their school. Some of the key goals of the reform include enhancing pupil participation and increasing the meaningfulness of study. The theme could very easily be connected to forests. 4. Funding of activities is always a challenge. Most of the FP work is done on project basis. We have a couple of foundations like Finnish Forest Foundation which support this kind of work. Companies support us by giving their working time or money for buses to schools, which visit them, forests or forest events. 5. Invitation to Forest pedagogy congress 2018 in Pudasjärvi 2 – 5 October 2018. It’s great to arrange this year’s congress of forest pedagogues in Finland. We would like to carry out it in a little different way. I have always liked the opportunity to visit schools abroad also during our congresses. I think you learn more about the countries culture and educational atmosphere during this visits. That’s why we decided to arrange the first congress day in a school campus among our target groups - pupils and teachers. Another reason is the campus itself. It’s wooden – take a look: The Log Campus in Pudasjärvi, the largest log-built school structure in the world! If you are interested in participating congress - you are able to register to the congress here. Registration is open until 7 September 2018. The congress theme is “Together – how to participate and involve pupils in learning, planning and decision making”. I hope that congress quests will share many experiences in workshops – everyone can make proposals for activities and workshops here until 31 May. We have invited interesting keynote speakers who are experts in education and participating youth. I hope we all also learn something with pupils and teachers, too. They planned to make activities for us and participate activities and workshops planned by congress quests. Welcome to Finland to our innovative congress!